ISO Community Hazard Mitigation actively works with fire departments, building departments, water suppliers, and municipalities with our Public Protection Classification (PPC®), Building Code Effectiveness Grading Schedule (BCEGS®), water outreach, and emergency communication center review programs. With your participation and cooperation, we will attain our ultimate goal: safer communities. ISO has released the 2019 National Building Code Assessment Report, which provides a detailed state-level examination of building codes and their enforcement. Update your community’s records at our National Processing Center. Learn about our PPC Community Outreach Program. 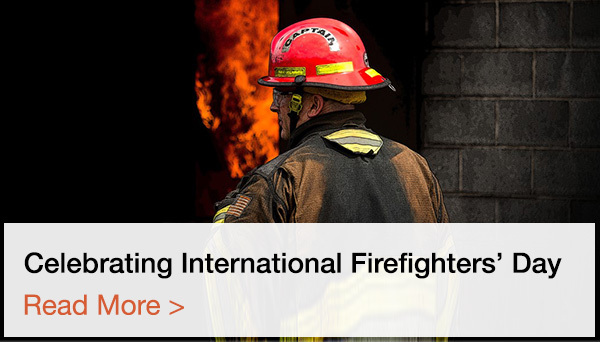 ISO’s Fire Suppression Rating Schedule (FSRS), evaluates four primary categories of fire suppression — fire department, emergency communications, water supply, and community risk reduction. The FSRS includes standards set by the National Fire Protection Association (NFPA). See the standards and registration instructions. Learn more about the FSRS and obtain the latest edition.